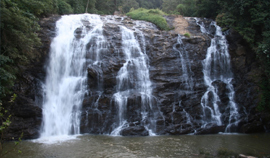 South India's most stunning secrets are concealed in Karnataka. 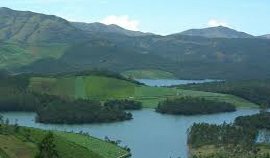 The eight largest state of India, Karnataka is not only famous for its majestic monuments, gushing cascades, and peaceful shrines but also the picturesque hill stations. The word "epic" barely does Karnataka justice. Karnataka is blessed with the majestic Western Ghats and verdant landscapes and perhaps this is the reason behind Karnataka being the magnet for most of the adventure junkies and nature lovers. These famed hill stations are famous amongst domestic and international travelers who travel to these mountains in search of peace, beauty and thrill. Moreover, these stations offer you an escape from the hustle and bustle of city life. Also, the hills stations of Karnataka appear to be a delight for wildlife aficionado and bird watchers. 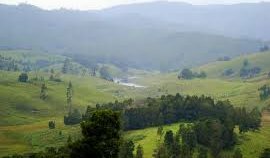 Hilly hamlets that can be explored on vacation to Karnataka - Nandi Hills, Kodagu (Coorg), Chikmagalur, Agumbe (nicknamed as the Cherrapunji of the South), Nersa, Madikeri, Kemmanagundi, Kundadri, Yana and Kodachadri. Most of these hill stations are unexplored and are nestled far away from the chaotic city life. 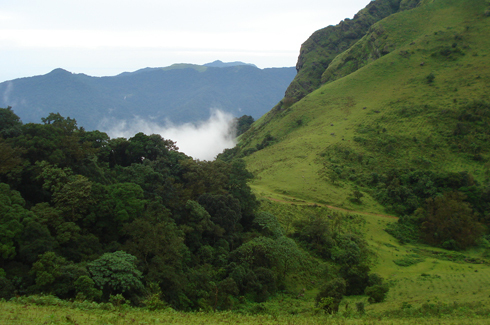 Hill Stations in Karnataka turn into playground during the month of summer and monsoon. Enthralling activities in which tourists can indulge are microlight flying, rock climbing, parasailing, off-road driving, rappelling, and trekking. 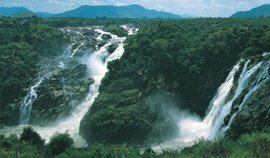 Also one can visit the chattering cascades, manicured coffee plantation and also indulge in bird watching. The villages and hamlets in the hill stations here emanate a forever ambience, timeless in their beauty. Thrilling trekking trails, chattering cascades, terraced coffee plantation, holy temples, and enchanting wildlife, there's so much to explore, see and witness in the hidden hamlets of Karnataka. Take a tour to the summits of Karnataka and experience mysticism and sublime tranquillity. 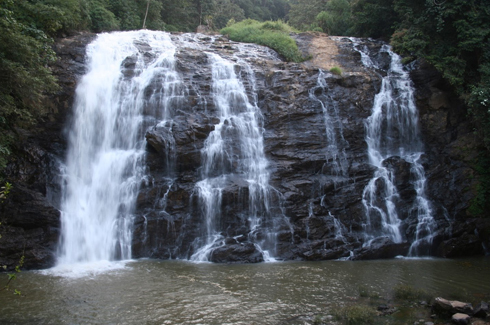 Coorg (Kodagu) is known as the Scotland of India. Nersa is home to wide variety of bats. It is said that around 40 species of bats have been seen in Nersa till date. 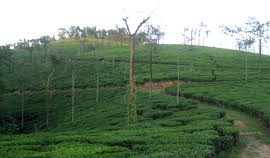 Chikmagalur is first place in India where coffee was introduced, it is also known as the coffee land of Karnataka.